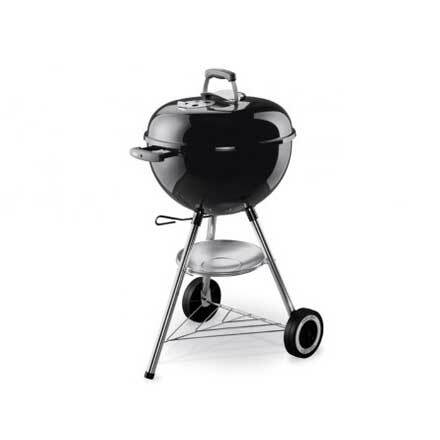 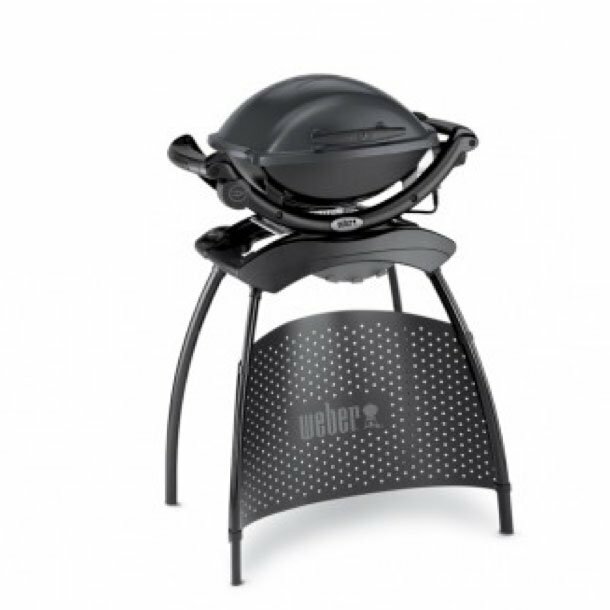 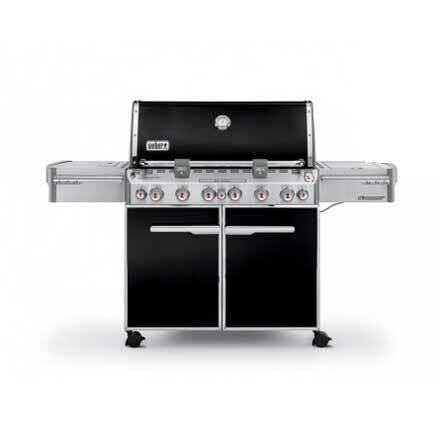 Get a delicious smoky barbecue taste and maximum convenience with Weber’s newly designed, exciting electric model. 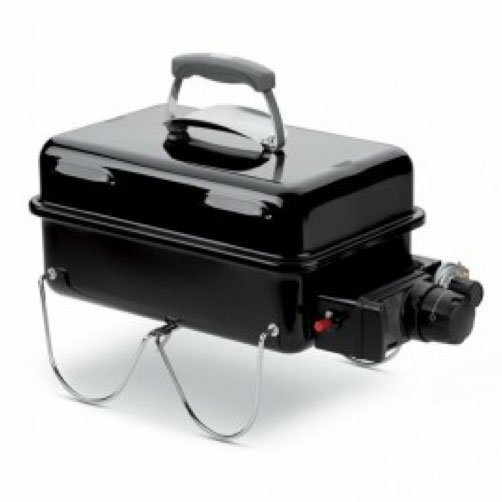 Perfect for camping and at home – simply plug in and you’re ready to go! 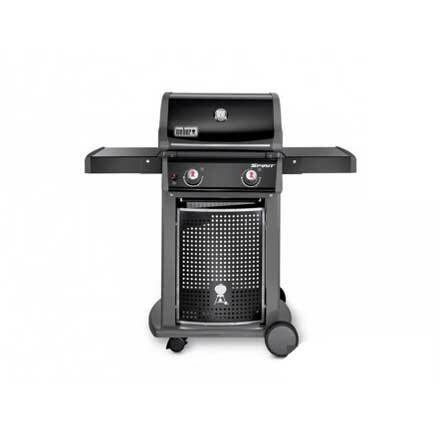 The heat resistant frame and lightweight stand ensure that the grass won’t get scorched and the built in carry handles make it simple to transport.